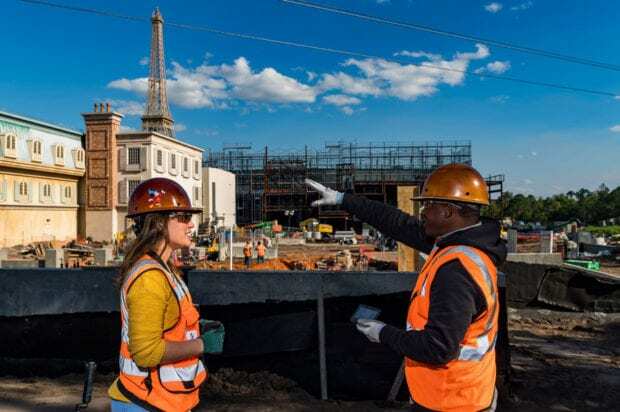 Guests will soon be able to expand their experience in the France pavilion with a brand-new Ratatouille-themed attraction, as well as an extended street featuring an authentic crêperie. 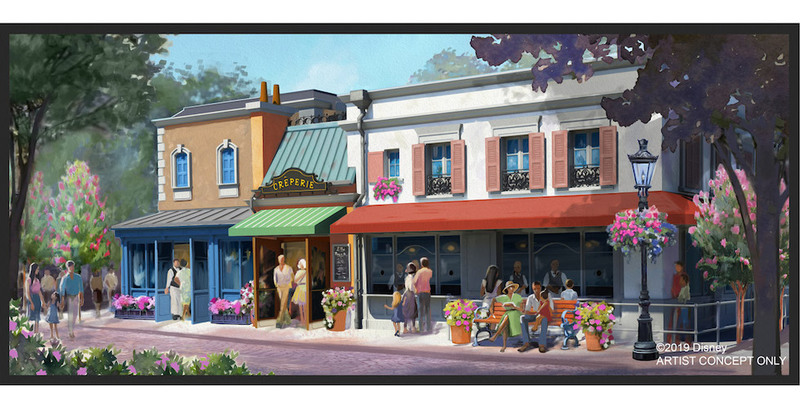 A new, authentic crêperie is coming to the France pavilion. Set to be built on an all-new street located near the Remy’s Ratatouille Adventure attraction, this new crêperie will feature the cuisine of celebrity chef Jérôme Bocuse, the man behind the France pavilion’s Chefs de France brasserie and Monsieur Paul. The menu will be inspired by the Brittany region of France, and offer table service dining and quick-service options like savory crepes (“galettes”) and sweet crepes. The restaurant is part of Epcot’s multi-year transformation that includes many new additions to the France pavilion, like a new Beauty and the Best sing-along experience. All of these new offerings will make their debut by 2021, in time for Walt Disney World’s 50th anniversary. More news on the new additions coming to the France pavilion will be revealed in the coming months. To learn more about the France pavilion’s current offerings, visit DisneyWorld.com.